To be honest, one of the things that hit my self-esteem big time is not having a perfect flawless skin. 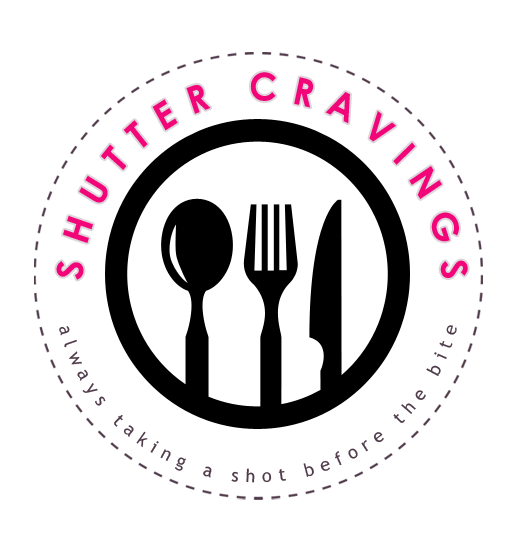 I have always been suffering from breakouts every now and then because of an underlying hormonal problem. 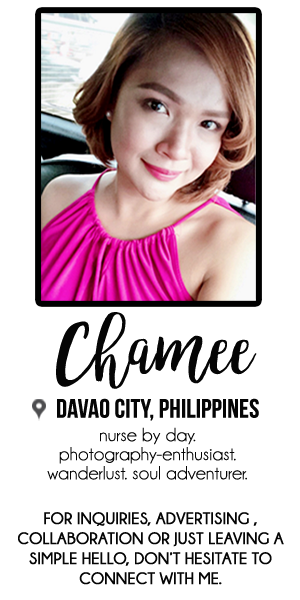 During treatment periods, I would achieve the skin status that I want but since treatment regimens also require a refractory period, I have no other choice but to discontinue them and be wary of having pimples again. Ever since then, I was always on the lookout for beauty products which do not only treat my acne-prone skin but will eventually take care of it in the long run. I have always been scared and cautious when it comes to using drugstore brands in getting rid of my pimples because most of them contain tretinoin and hydroquinone. These two are considered to be very effective in pimple treatments however I have to veer away from them because instead of getting the best from these two, my hypersensitivity with them only worsen my skin condition. 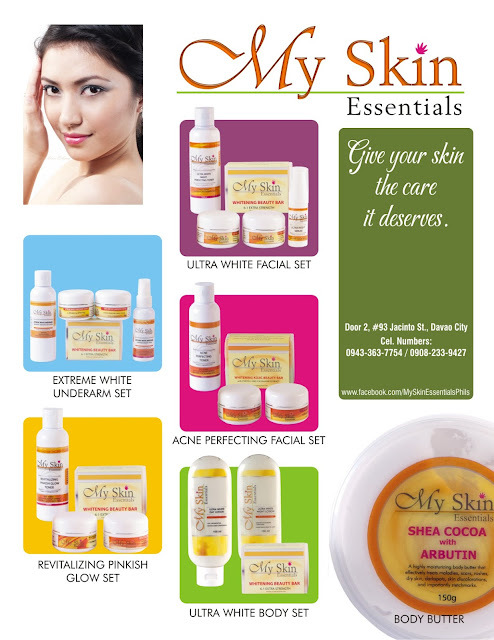 I was happy when I stumbled upon my photographer friend Alan's posts in FB regarding My Skin Essentials. Alan and his wife Jenny created this skin care brand to cater to the various needs of individuals when it comes to skin care. 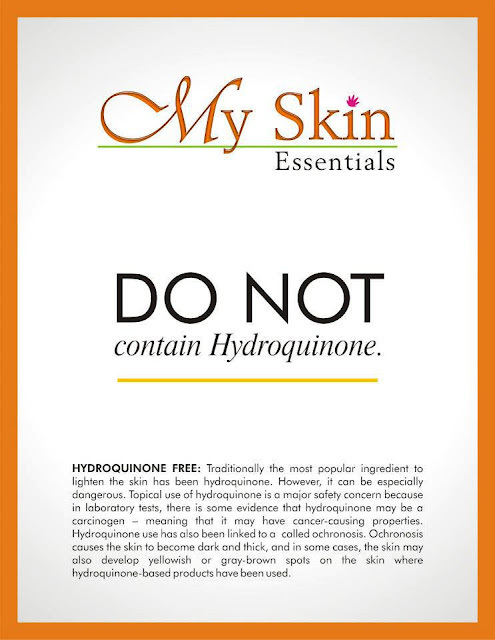 My alarming skin condition made me want to try their products which I found out to be free from harmful ingredients like parabens and hydroquinone. I realized it was time to make a switch and give my skin the care it deserves. My Skin Essentials also has the Shea Cocoa Body Butter with Arbutin to whiten and moisturize the body, including stretch marks. Their products are highly-effective but are considered to be truly safe to our delicate skin because they are made up of natural ingredients. 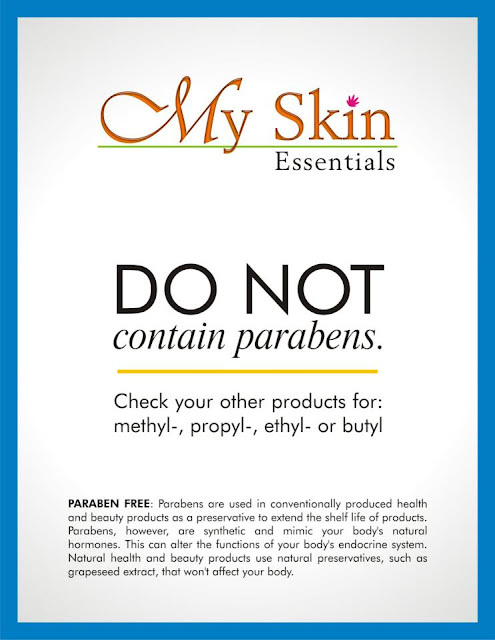 In addition to that, their products do not contain harmful ingredients such parabens, and hydroquinones, giving us the guarantee of beautiful skin without further harming it. I am truly satisfied that I made a switch to My Skin Essentials. I am currently enjoying using the Acne Perfecting Facial Set so stay tuned to this blog for a separate review on this set of products. Give your skin the care it truly deserves. 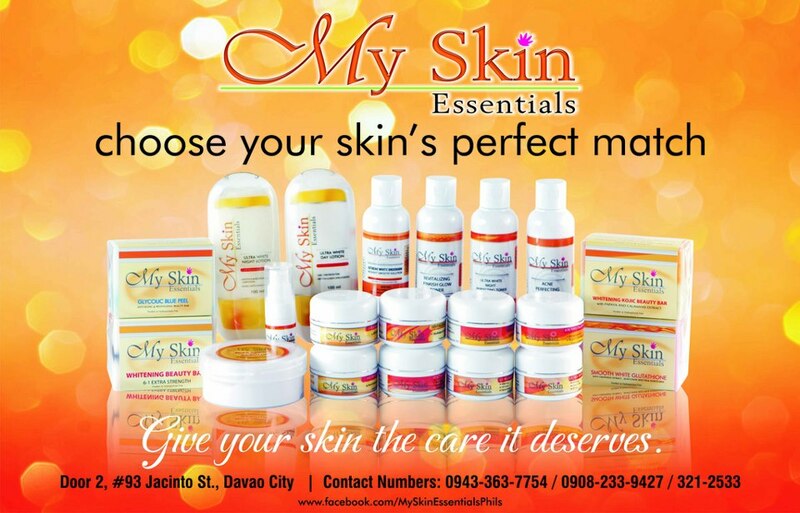 Visit the My Skin Essentials Store at Door 2, 93 Jacinto Street, Davao City or you may check out their products and order online at their Facebook page: https://www.facebook.com/MySkinEssentialsPhils.